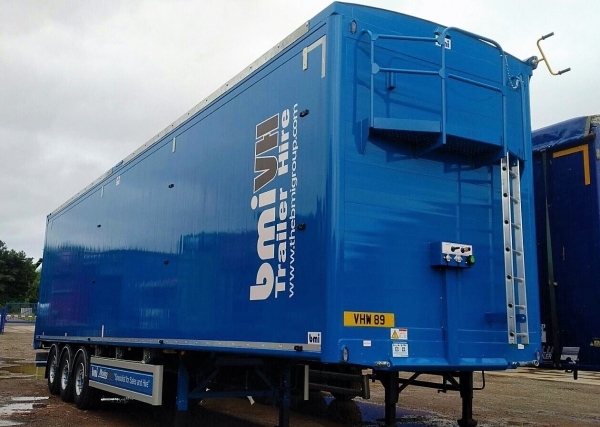 Based centrally in the West Midlands and covering the whole of the UK, bmi Vehicle Hire offers a modern fleet of Walking Floor® and ejector trailers available on short and long-term hire. 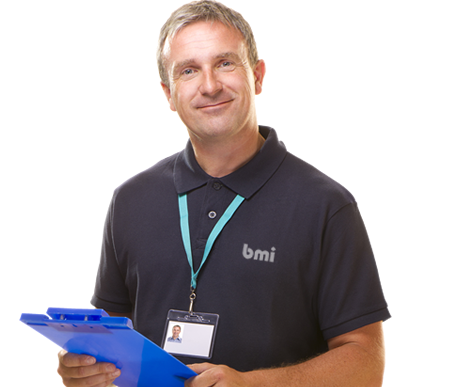 With a 5 year renewal programme in place, you're guaranteed to always be using state of the art equipment when you choose bmi VH. Our wealth of knowledge in this sector allows us to understand your requirements and supply the ideal trailer for your operation. We continue to grow our fleet, ensuring maximum versatility so we always have the trailers ready for short or long-term rentals. 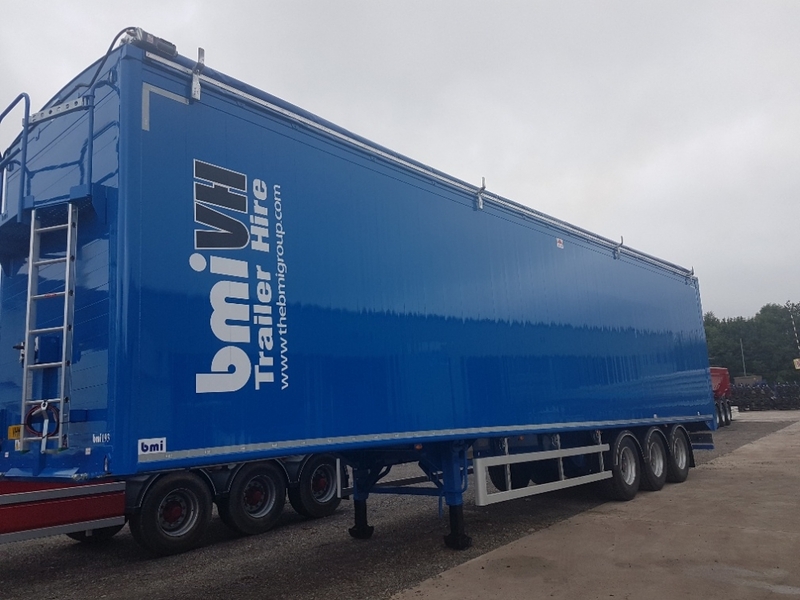 The duration of hire is not reflective of the service we provide, a customer hiring a trailer for a week is just as important as a customer needing a trailer for 5 years. Our central location allows easy access for not only trailer collection and deliveries but also a chance for you to meet the team. However with the time critical nature of this industry, we are also contactable on the phone or through email. Which ever methods you choose we are happy to discuss your requirements at your convenience. At our facility in the West Midlands we are fully equipped to carry out a wide range of repairs. This allows us to keep our hire fleet maintained to the highest standard so on collection the trailers are ready to go to work. We endeavour to make the collection process as quick as possible. That being said we are also happy to take the time to train your driver to ensure they are confident with the trailer controls. We pride ourselves on not only supplying quality trailers but also by having the service back up to suit. We can tailor this service to include full repair and maintenance or breakdown cover only. For more information and prices on hires from 1 week up to 24 months on our Walking Floor and Ejector trailers, please contact Kane Gardner today for a competitive quote. With a commitment of 3 years plus we can custom build a trailer to your preferred specification, painted in your company colours and completed with your signage. All from as little as £265.00 per week plus VAT. Minimal capital expenditure, accurate monthly budgeting and on-going advice and support are just a few of the advantages of Contract Hire.